One thing you can be sure of in the court of law is that except the perpetrator of the accident owns up to his act then definitely arguments will be raised to question the legitimacy of your claim as the accident victim. 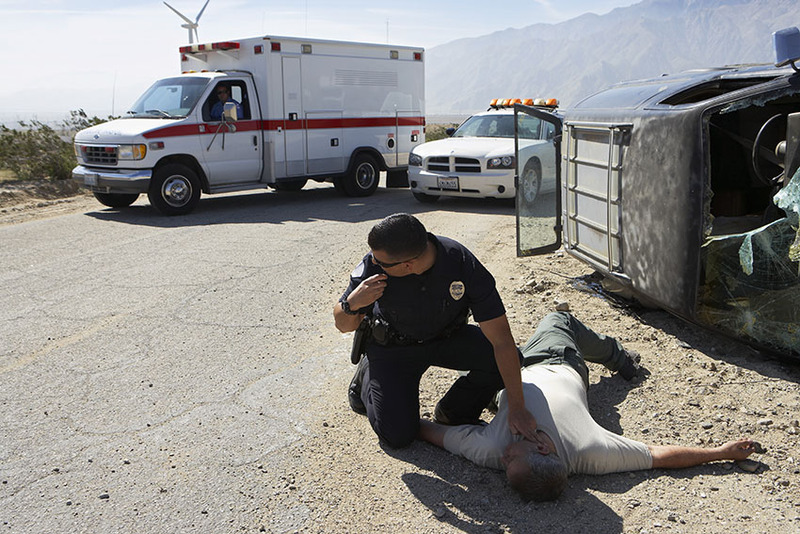 If you or someone you know has been involved in a pedestrian accident, then the very first step of action after seeking medical attention, of course, is to reach out to a competent pedestrian lawyer near you in El Monte. A good lawyer is one who is trained and experienced in all the clauses involved in Pedestrian Law. You will need one to ensure that justice is served on your behalf. Rawa Law Group is one of the most revered legal enterprises here in California. With a service time that has exceeded two decades; we stand as one of the most formidable legal powerhouses in the area. Our pedestrian lawyers in El Monte are the best at what they do; they are prepared to go above and beyond in establishing your claim. We will hire investigators and expert analysts if necessary to support your claim and ultimately bring you the desired results. Do note that in our years of practice, we have raked in settlements worth hundreds of millions of dollars for our many grateful clients, and we would like to do the same for you! Our services are non-obligatory, so you don’t need to make any prior payments before landing a representation. It is our sincere desire to help make your life easier. Kindly reach out to us today via the address below and you’ll be glad you did.